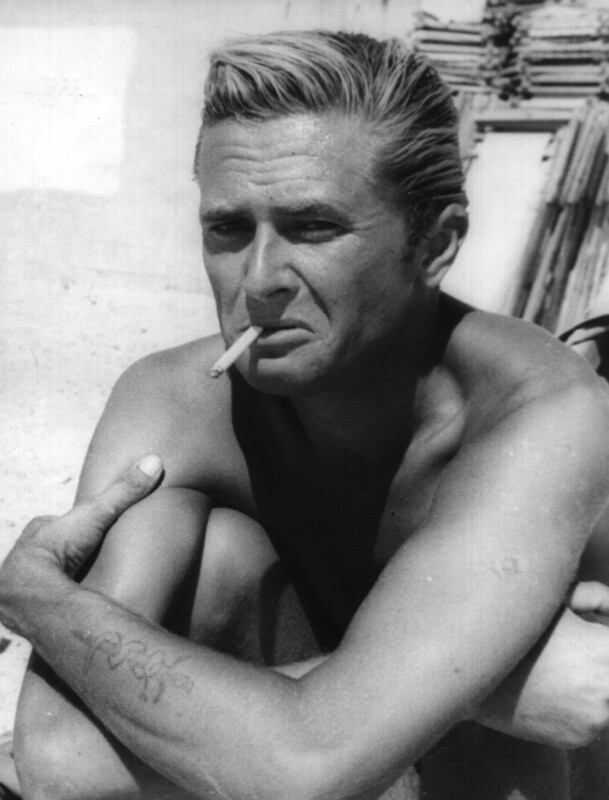 Marek Hlasko, known as the Polish James Dean, made his literary debut in 1956 with a short story collection. 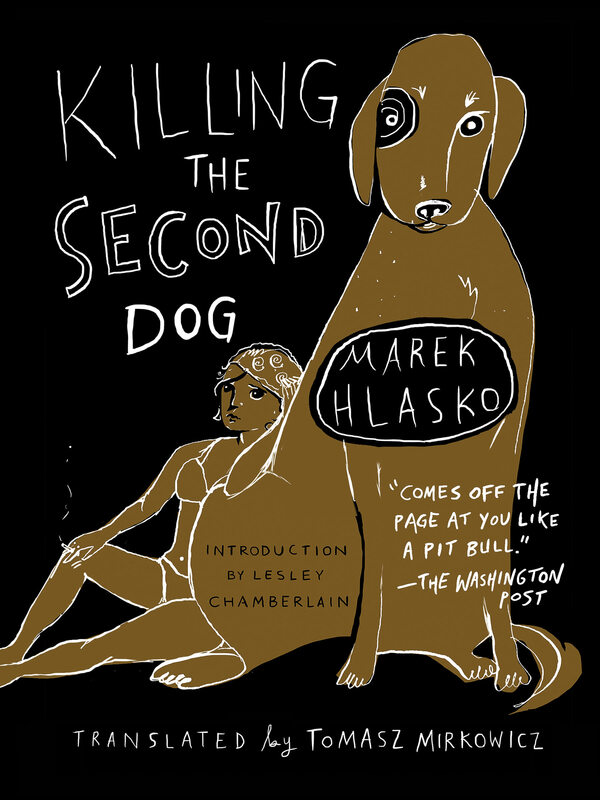 Born in 1934, Hlasko was a representative of the first generation to come of age after World War II, and he was known for his brutal prose style and his unflinching eye toward his surroundings. 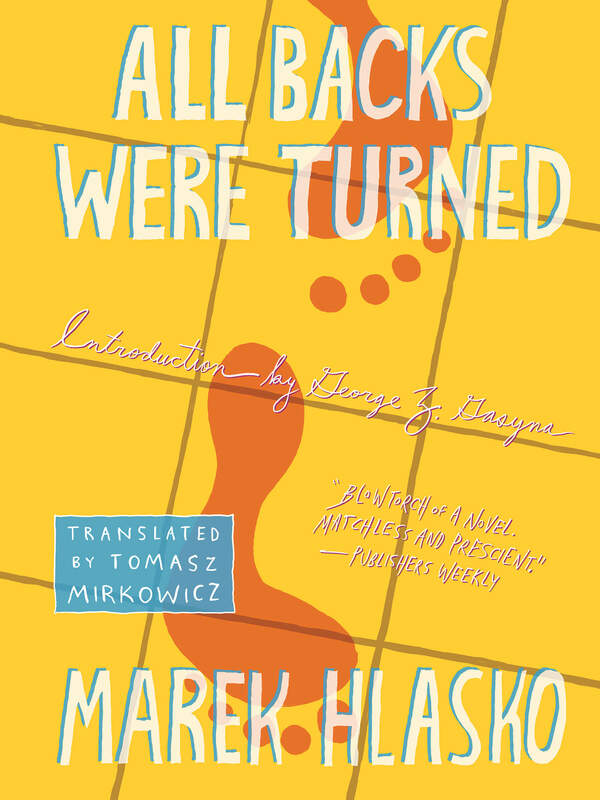 In 1956, Hlasko went to France; while there, he fell out of favor with the Polish communist authorities, and was given a choice of returning home and renouncing some of his work, or staying abroad forever. He chose the latter, and spent the next decade living and writing in many countries, from France to West Germany to the United States to Israel. Hlasko died in 1969 of a fatal mixture of alcohol and sleeping pills in Wiesbaden, West Germany, preparing for another sojourn in Israel. Besides Killing the Second Dog, his translated works include the novels Eighth Day of the Week, All Backs Were Turned, Next Stop – Paradise, and The Graveyard, and a memoir, Beautiful Twentysomethings.